Brookside Guest House & Mini Spa is a contemporary, stylish boutique guest house with elegantly appointed luxury rooms. Brookside offers you the very best in service and quality accommodation while continuing to offer excellent value for money. At Brookside Guest House we take great pride offering the highest levels of quality service and cleanliness. We are also very proud of the consistently reviews we receive from highly satisfied guests. 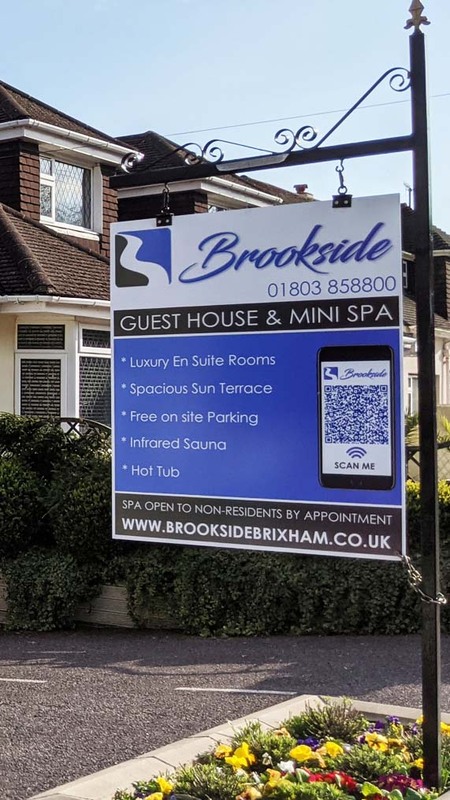 Our Brixham Bed and Breakfast is furnished with comfortable beds featuring quality pocket sprung mattresses, duvets, cotton sheets, large fluffy towels, flat screen TVs, comfortable chairs and en-suite shower rooms. You will also find complimentary bottled water and tea & coffee making facilities. Brookside has been further enhanced with the introduction of a Premier Suite. This new large suite has been created by merging two existing bedrooms to create the ultimate experience. This includes a King Size bed, two flat screen TVs and a separate private sitting room. Free Wi-Fi internet access is available so that your stay is as pleasant as possible. We have a beautiful garden for you to enjoy and relax in after a day of sight seeing. 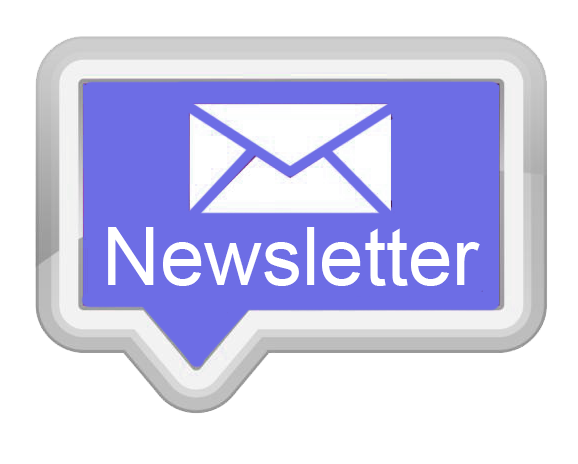 Please Sign up for our " E Newsletter"